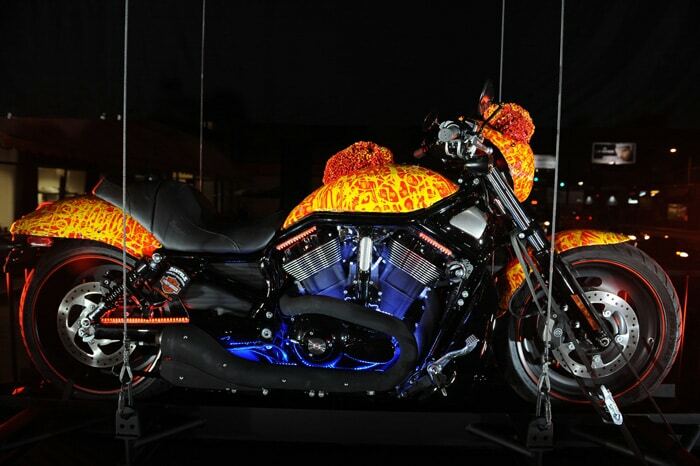 At cool $1 million, this is the world's first and only million dollar Harley. 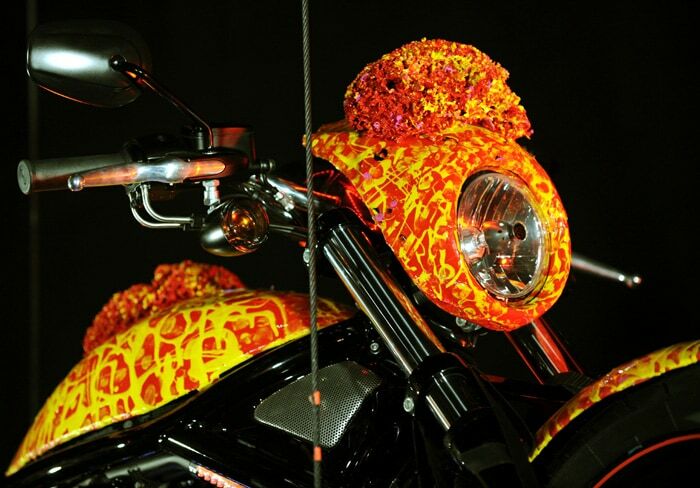 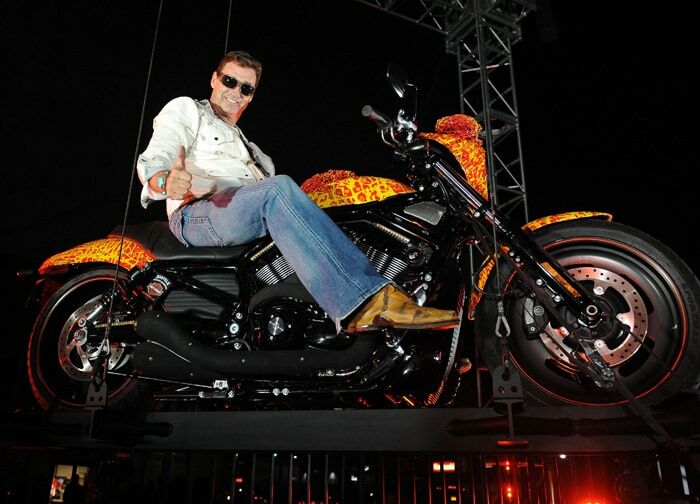 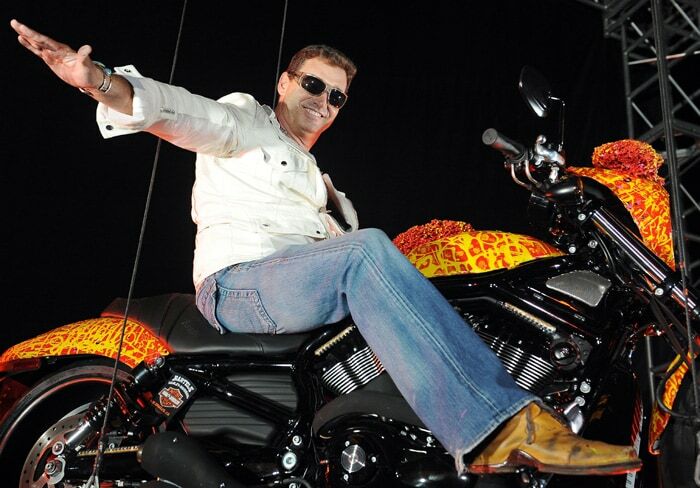 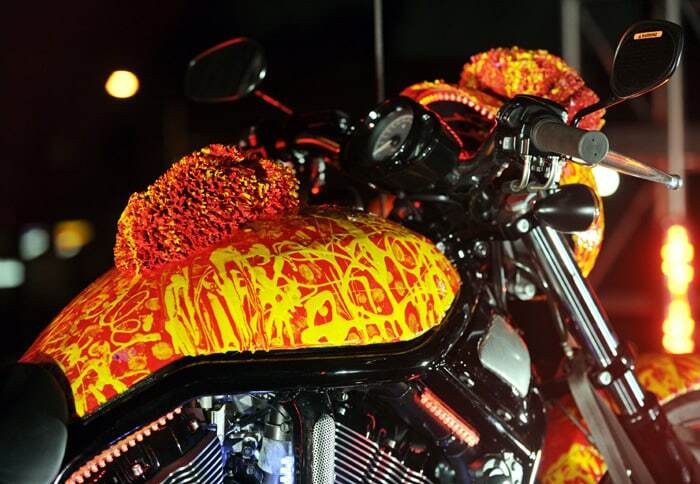 Artist Jack Armstrong's "Cosmic Starship" Harley-Davidson motorcycle which he painted, has been unveiled at Bartels Harley-Davidson in Marina Del Rey, California (United States) October 21, 2010. 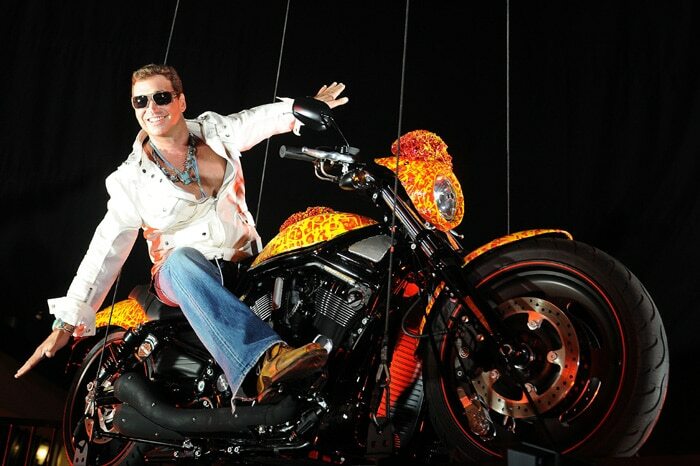 Armstrong is renowned for his inimitable painting style called Cosmic Extensionalism and his paintings usually range from $300,000 to $3,000,000.